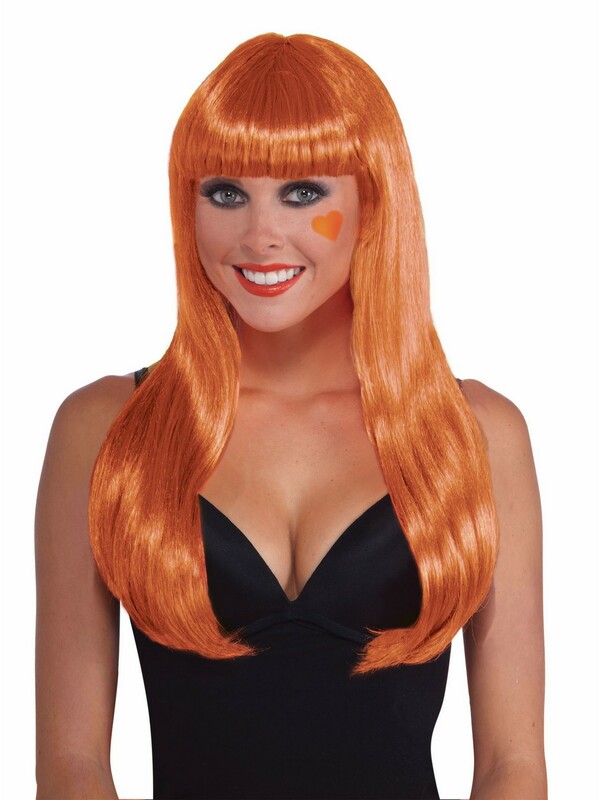 Bright and colorful, give any costume a fresh new twist with this Long Orange Wig Accessory! Made of high-quality materials, this comfortable costume headpiece will have heads turning and jaws dropping when you make an entrance this Halloween! Also great for any other costumed occasion year round! Take your cheerleader costume to the next level! Check out all of our costumes and accessories to maximize your luck! Don't wait until the last minute! Order now!